Don’t you? I mean, seriously! How great is that hot dog? 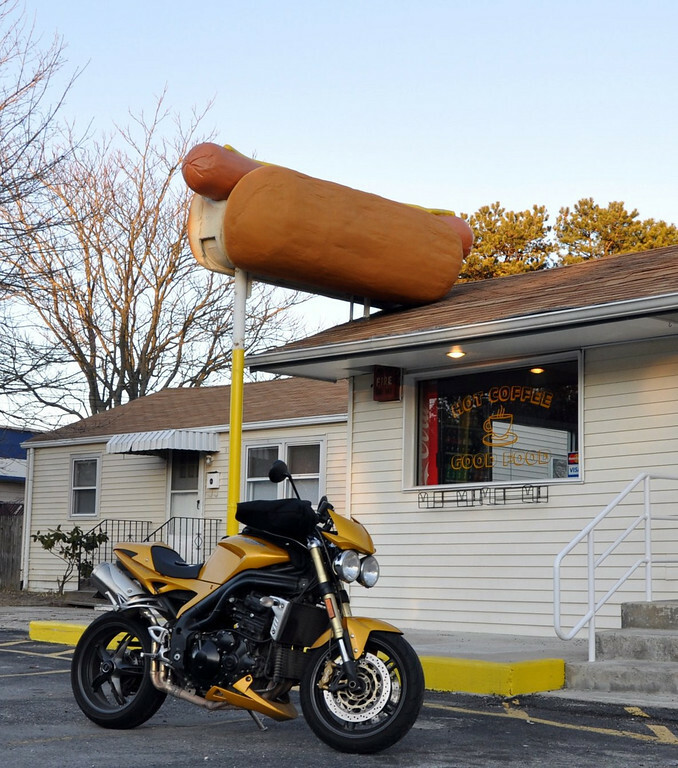 I have to thank my dear friend Bill for tipping me off to the giant hot dog. I had no idea it existed. And now… my life is complete. Frankly, that’s a beauty. I never sausage a thing! I was thrilled to show you the BIG HOT DOG Fuzz. Don’t look like it’s got enough mustard on it.